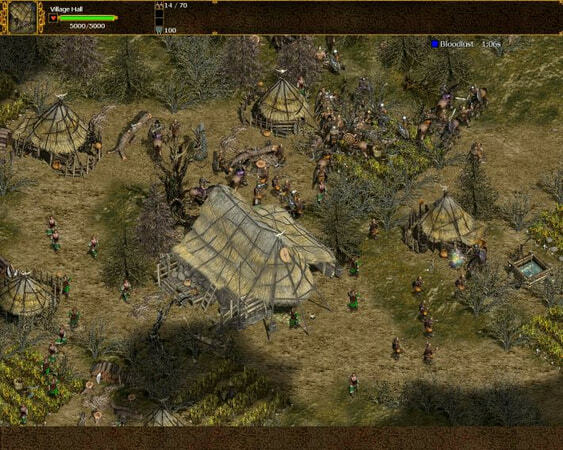 Julius Caesar wants to expand his already massive empire and he has his sights set on the lush countryside of Gaul. 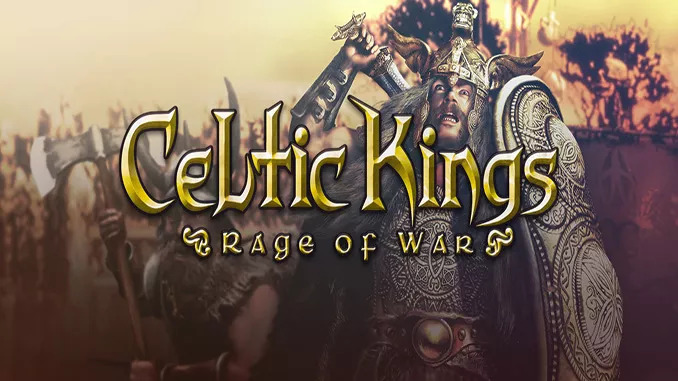 Celtic Kings: Rage of war brings you the excitement of the Roman conquests in two modes: strategic and adventure. In strategic mode, you play as either the Romans or the Gauls in a world where tactical and strategic maneuveres are the key to victory. In adventure mode you take on the role of Larax and the battle the warring tribes who have raided your village and killed your wife. Two exciting game modes, one action-packed conquest – let the best warrior win! Multiplayer notice: The game’s official multiplayer servers have been taken offline and the only multiplayer options available are LAN or Direct IP. Windows XP or Windows Vista, 1 GHz Processor (1.4 GHz recommended), 256MB RAM (512 recommended), 3D graphics card compatible with DirectX 8.1 (compatible with DirectX 9 recommended), Mouse, Keyboard. Minimum resolution notice: A minimal screen resolution of 1024 x 768 is required. 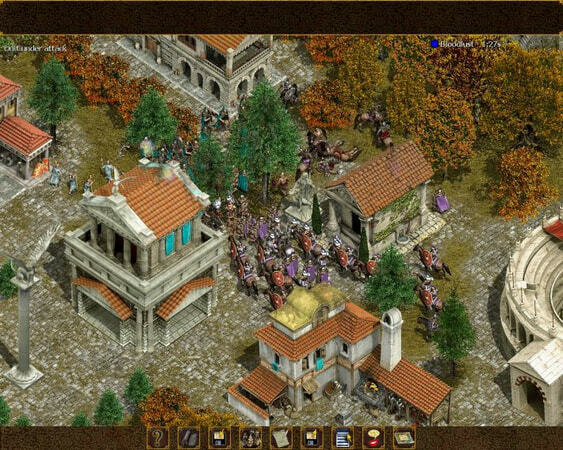 In strategic mode, you play as either the Romans or the Gauls in a world where tactical and strategic maneuveres are the key to victory.